*For some situations, GM may instead send a message with some advice. *Payment and billing issues cannot be handled through GM calls. 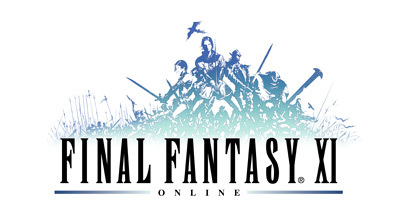 For those issues, please contact the Square Enix Support Center by selecting "Additional Assistance" button located at the bottom of this Knowledge Base article. Please keep in mind that a GM will answer calls in the order that they are received. During periods with high contact volume, you may experience a longer than normal wait time.